Use this chart to find the number values of eat letter in your name. - Lifepath Numerology, which is determined by your date of birth. - The Destiny or Expression Number, determined by your full name. - Soul Urge Number, determined by the vowels in your name. - Inner Dreams, determined by the consonants in your name. Since this article is on find your Name Numerology Numbers, we'll focus on the Destiny Number, Soul Urge Number, and Inner Dreams Number. The Expression or Destiny Number is determined by the sum of all of the letters in your name. It is not a description of who you are as a person, but rather a detail of who you have the potential to become. Your Destiny Number lists the attributes given to you by your parents when they chose your name. When figuring out your Destiny Number, it is important to use your name exactly as it is written on your birth certificate--without including Jr., III, etc. Changed names and nicknames will not give you an accurate Destiny Number. However, if you were adopted shortly after birth and had your name changed, you should use your adoptive name instead. 1. Write your full name as it is written on your birth certificate. 3. Add all of your numbers up digit by digit. When you have the sum of all the letters in your name, add digit by digit until you get a single digit number. The Soul Urge or Heart's Desire Number represents your inner most desires and yearnings. It exposes your likes, dislikes, and best kept secrets. Your Soul Urge is what moves you through each day; it is your ambition, your obsession, it is everything you value as important in your life. Fulfilling your Soul Urge will lead you to peace and contentment with your life. 1. Write out your name as it is written on your birth certificate. 2. Assign numerical values only to vowels. The only exceptions are Y when it is used as a vowel and W when it follows a vowel in such a way that the two make a single sound, such as in Matthew. 3. Add up the values of your vowels, then add the single digits of the sum until you have a single digit number. Like the Soul Urge, Inner Dreams are rooted in your subconscious. Inner Dreams represents your fantasies and desires that may or may not ever come into fruition. This number also represents the persona you present to the world; the type of person you'd like people to think you are when they first meet you. Perhaps this is really someone you may one day become--but perhaps it's only a facade! 2. Assign values to only the consonants, excluding Y and W if they are used as vowels. 3. Add up the values, then the digits of the sum until you have a single digit number. 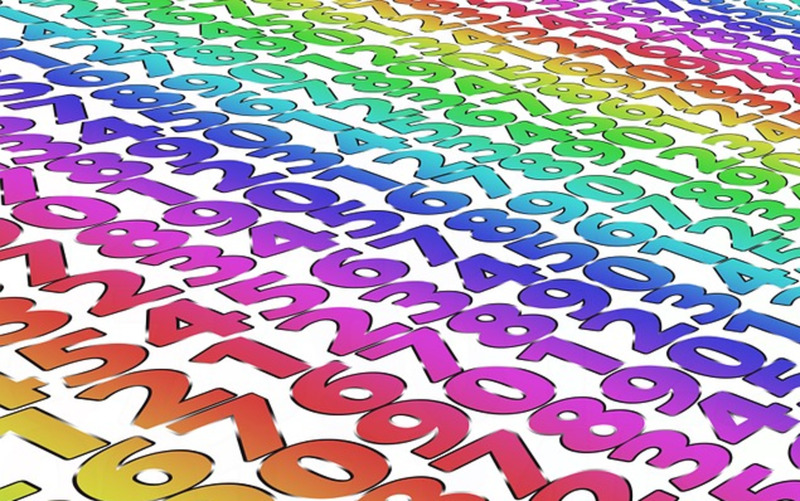 Below are the characteristics of numerology numbers. 1 - The Leader. 1 is the number of action and independence. 1 is an aggressive and ambitious force that does not let any obstacles get in the way. 1 is strong, unwavering, determined, able to lead and direct others, and goal oriented. When 1 has dreams and ideas, you better believe 1 works hard until those dreams come true. 1 often has a one-tracked mind, focused only on its goals; 1 cannot be bothered with abstract thinking or anything the digresses from its ultimate goal. 1 does not like to be told what to do and those who try will suffer the consequences. 1 is an individual and will not hold its tongue for anyone. However, 1 is also loyal to its friends until the very end. Though one of the most stubborn and jealous of the numbers, one is also extremely brave and ready and willing to jump in for the underdog when needed. If your Destiny Number is 1 you have the potential to be a great leader and independent. You have the ability to be a doer and keen problem-solver. You also have the capacity to pioneer, create, and innovate. Hardworking, ambitious, and self-sufficient, if you awaken your potential you could be very successful financially and advance quickly. Stay ambitious, stagnant 1s are not happy 1s. Be mindful of how aggressive you are too, it isn't necessary to bully others to get the job done right. Be a leader, not a tyrant. 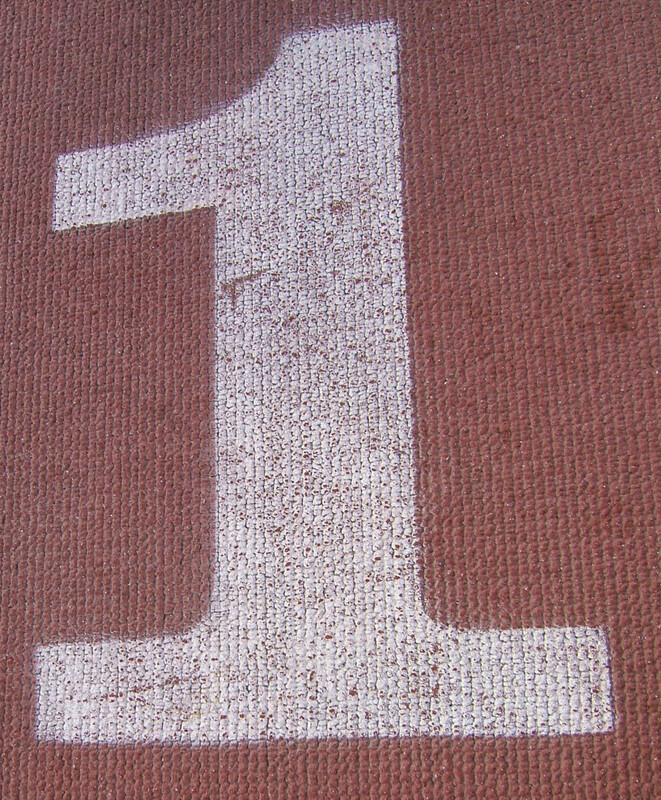 If your Soul Urge Number is 1, then you're the type of person that lives for competition--as long as you're winning. Your Heart's Desire is to be a winner every time! 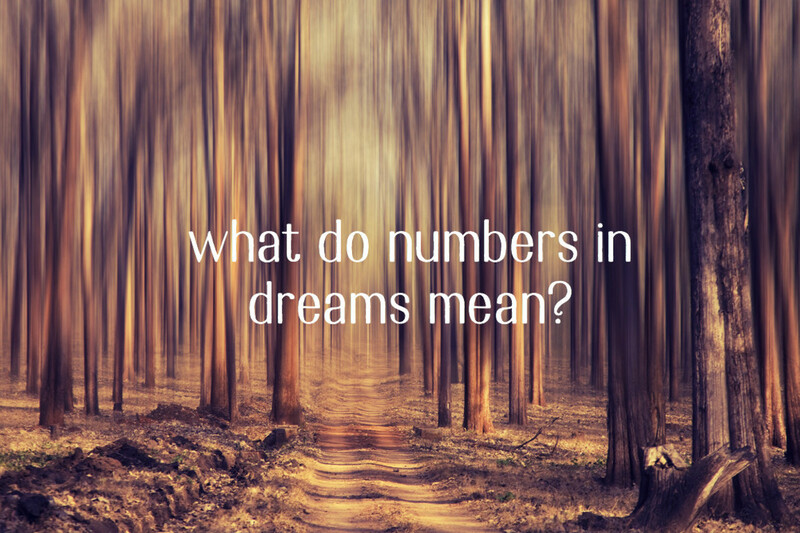 If your Inner Dreams Number is 1, then you are someone who likes others to think that you have everything under control at all times--even if you really don't. You want to be the big boss, and you will make many people believe that you are. Whether or not this is true is entirely up to your follow through--and perhaps your other numbers. 2 (11) - The Romantic. 2 is the peacekeeper of the core numbers. 2 is kind, gentle, patient, and the definition of a team player. 2 is understanding, forgiving, and possesses a supernatural knowledge of the world around it (especially true of the master number 11). Though 2 may, at first glance, just blend in to the crowd--behind the scene 2 calls all the shots. 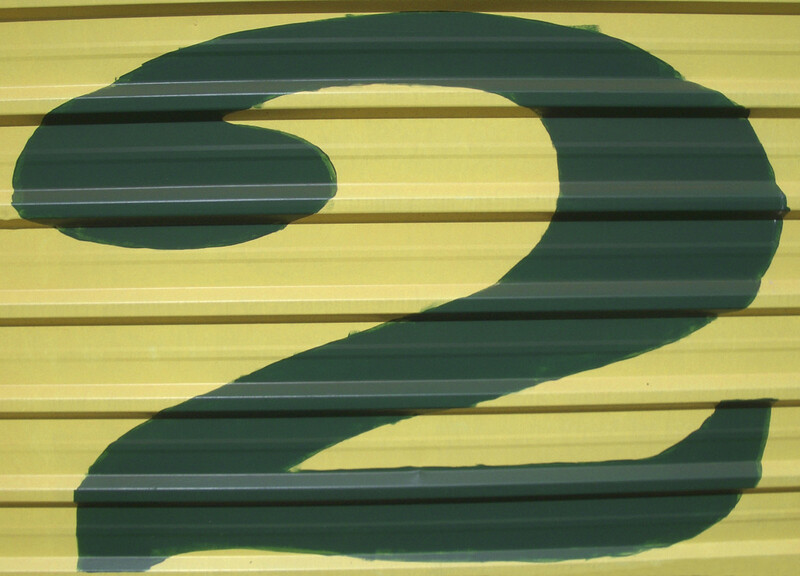 Because of 2's quiet nature, 2 often does not get credit for its accomplishments. Rather than be upset about it, 2 doesn't often mind at all. This is because 2 values its ideals over glory, recognition, and business. 2 is a wonderful mediator as it is sensitive to the needs of others and its charm easily wins the hearts of others. But 2 can sometimes be oversensitive and prone to dramatics--especially if it feels neglected by its lover or is jealous. In these cases its best to be a sweet and tender to 2 as possible until it feels better. 2 can also be shy at times and a bit too much of a daydreamer, rather than a doer. As a Destiny Number, 2 allows you to work well with others and cooperate. You have the potential for divine intuition and a connection to the spiritual. You have the ability to gain popularity quickly, as others will be easily be won over by how charming, friendly, and inspiring you are. You can be an extremely devoted lover, but will demand that love be returned equally. Be careful, you may sometimes have trouble deciphering fantasy from reality as you are definitely a dreamer. If 2 is your Soul Urge Number, then you desperately need peace and love in your life, and try to avoid stressful situations and confrontation. If 2 is you Inner Dreams Number, then you portray yourself as easygoing and happy-go-lucky. You fantasize about surrounded by family and loved ones and everyone being happy. 3 - The Artist. 3 is witty, charming, and extremely creative. They attract many followers with their charisma, great sense of humor, and dashing good looks. 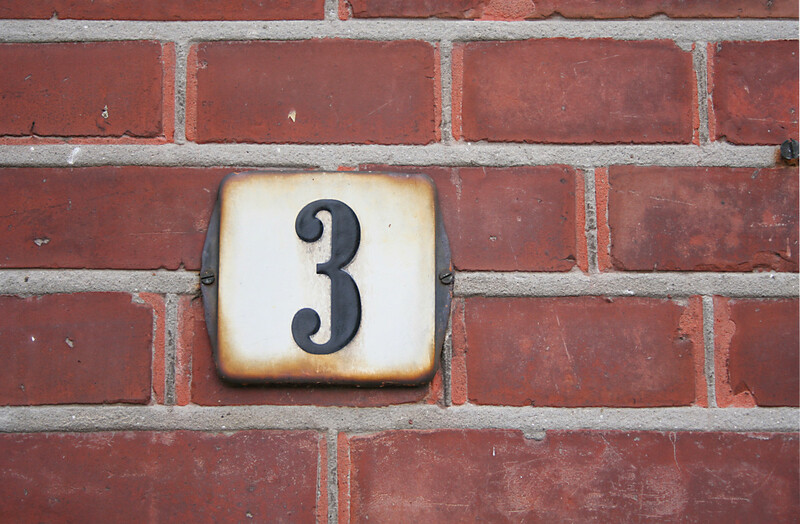 While 3 is blessed with easygoing happiness and optimism, it can have a hard time dealing with the realities and challenges of life. If 3 can overcome its innate shallowness and learn what's really important in life it can enjoy a peaceful serenity like none other. 3 can be incredibly jealous, narcissistic, and insecure. Without a sense of discipline, 3 lacks motivation, focus, and direction. 3 relies heavily on others to deal with its problems and caves under pressure. 3 will always go after things that make it happy, even if its superficial or temporary. 3 is not really hard to please. When 3 is able to appreciate life for what it is, it will achieve the highest level of happiness. If your Destiny Number is 3 then you have the ability to spread joy and positivity wherever you go. You can excel as an entertainer as you have a natural ability to raise the spirits of those around you. Blessed by 3, you have the potential to be a great writer, actor, musician, artist, singer, teacher, or public speaker. You are friendly, outgoing, social, a great conversationalist, and an all over joy to be around. Avoid superficial matters, being too laidback, and focusing on gossip. If 3 is your Soul Urge Number then you take pleasure in creative expression. Showing off your writing and verbal talents helps build your confidence and makes you feel content. You also enjoy hanging out with your friends and are completely in your element when you're able to just chill and have a good time. If your Inner Dreams Number is 3 then you dream of being an artist. Art, music, writing, and painting all appeal to you. In addition to expressing yourself artistically you crave popularity and appreciation. 4 - The Builder. 4 is hardworking, dependable, obedient, and strong provider. 4 is willing to work long hard hours to get things done and asks little questions. 4 is humble, but will protect its domain. 4 is stubborn in its beliefs and ways; once its mind is made up about something it is hard to change. 4 is not very open to anything that differs from what it is accustomed to. 4 is a workaholic with an eye for detail. It is organized and an expert craftsman. When things are not completely under control, 4 has difficulty coping. 4 demands loyalty, respect, and discipline from those around it and can sometimes take its ideals too far. However, 4 will do whatever it takes to provide for its loved ones. As a Destiny Number, 4 brings order, organization, and craftsman skills. 4 provides you with a strong work ethic and high expectations for yourself and others. Be careful not to let the negative attributes of 4 affect your life. Try not to be too bossy or pushy towards others. Also try to not take on more obligations than you can handle as this may lead to bitter moods and resentment. If 4 is you Soul Urge Number, then your goal is to stable financially and in your profession. You feel pride when appreciate your hard work and craftsmanship. If your Inner Dreams Number is 4 then you like to present yourself as someone who is reliable and put together. You dream of an organized and predictable lifestyle. 5 - The Adventurer. 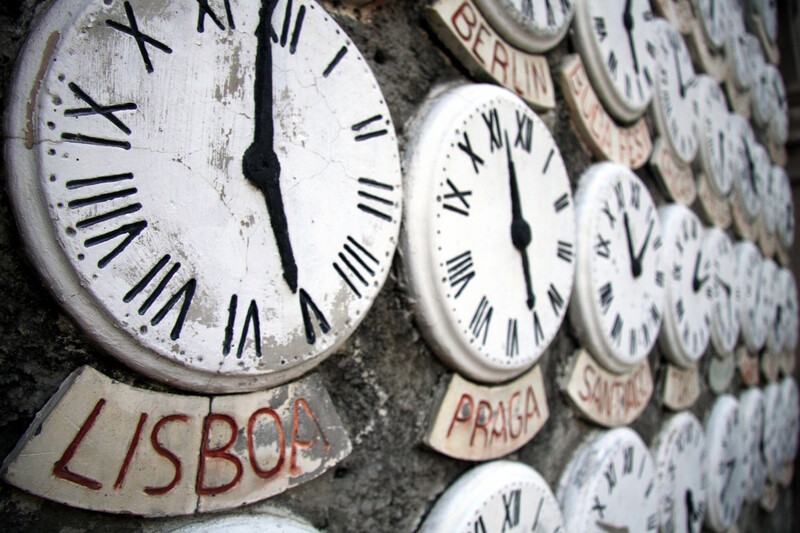 5 is outgoing, energetic, and can't stand the idea of living a predictable routine life. 5 is a free spirit that has difficulty sticking to anything. 5 is much more interested floating around trying different things, until it grows bored and finds something else. 5 will not settle on anything until it has tried a multitude of things to decide what it really likes and enjoys doing. However, 5 is also very loyal and faithful, so will not ever cheat when in relationships. 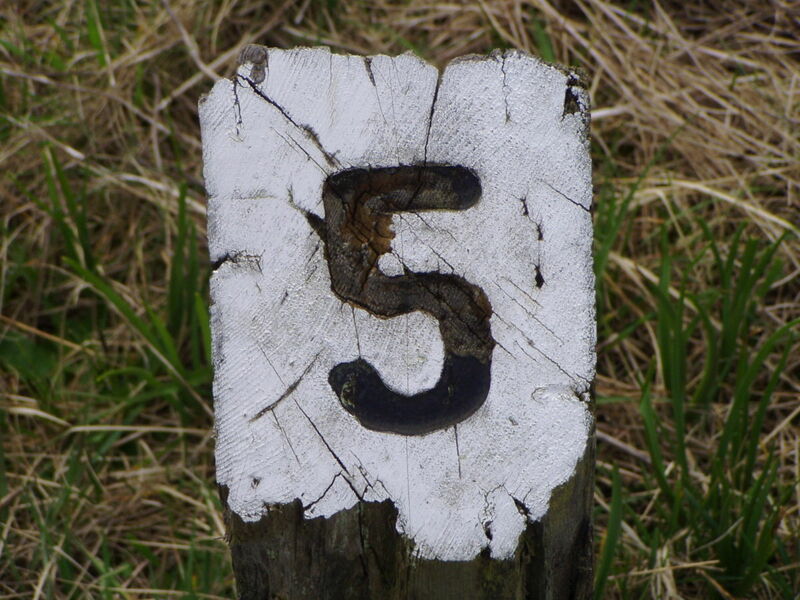 5 is versatile, adaptable, progressive, and extremely tolerant. 5 cannot commit to any religious groups, clubs, or ideologies. 5 rebels against all groups and categorizations; it must be seen as an individual and be able to make decisions on its own. 5 has no problem going against social norms. 5's nature makes it sometimes irresponsible and selfish. It can also get so caught up in the pursuit of instant gratification that it fails to think about the future. If your Destiny Number is 5 then you have the potential of being talented in many different skills. You should also be able to adapt well to your surroundings no matter what the environment may be. You know how to talk to and work with people. You are clever and tactful and know how to get people to do what you want. Because of this you will do well in a setting that works with all kinds of people from all backgrounds. Avoid the tendency to pick up and abandon projects, try to stay focused and see things through to the end. Routines will also be difficult for you to keep up. 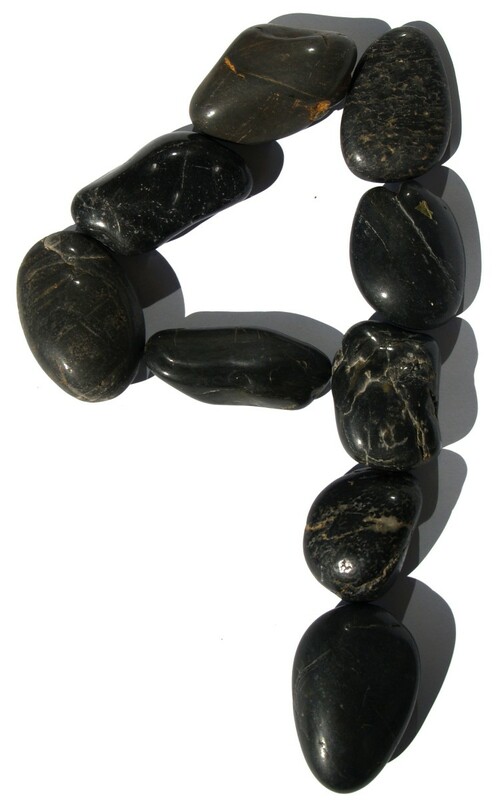 If 5 is your Soul Urge number you desire the freedom to go where you want and do what you want, when you want to. Having freedom to make your own decisions and accomplish things the way you want them done brings you great happiness. Having 5 as your Inner Dreams number implies you desire freedom and adventure. You want to travel and meet people from all over the world. 6 - The Nurturer. 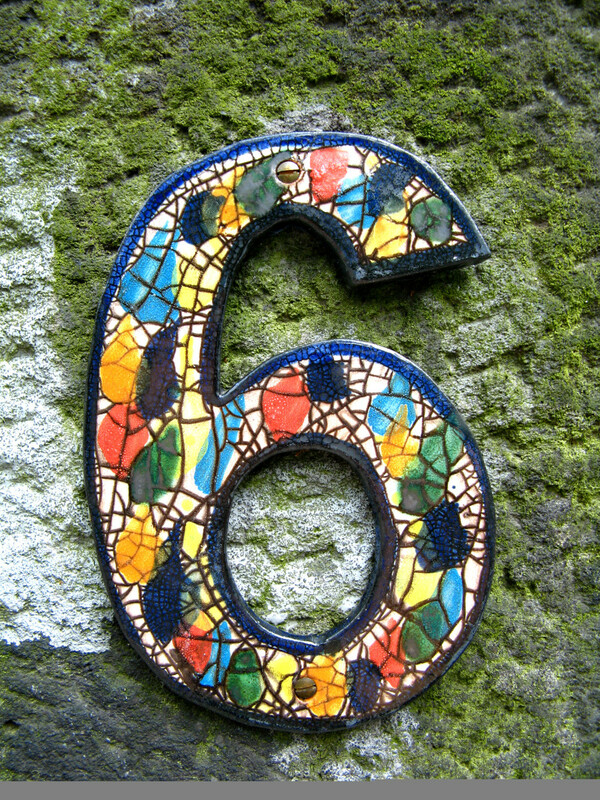 6 is the mother of all numbers; it is loving, kind, gentle, caring, self sacrificing, and nurturing. It gets along with all other numbers, which no other number can do. 6's greatest desire is to spread peace and love. It is empathetic, has a strong sense of justice, and will do whatever it takes to protect others. 6 will never, purposely, wrong anyone and is extremely dependable. However, 6 can be a bad judge of character and easily taken advantage of, as it wears its heart on its sleeve. As caring as 6 it, it can also tend to be a bit of a busybody, nosing in on things others don't want it snooping around in. 6 can also be quite mean if those it cares for do not share with it the same care and attention. 6 has a tendency to become self righteous, jealous, and can also be insecure. Despite these flaws, 6 is still well loved and will always be loving. Those who have a Destiny Number of 6 are responsible, loving, and balanced. You have a great need to help others, especially those that have difficulty helping themselves. You are destined to be a great parent, and can easily take on the role of caretaker in your family or with those who are close to you. You will excel in careers that help others and possess the potential to be generous, kind, and sympathetic. Take it easy on yourself and be mindful of others' space. Also try not to be too stubborn in your ideals. With 6 your Soul Urge is to simply be needed and appreciated for what you do. You take pride in others acknowledging you as a good role model. If 6 is your Inner Dreams number you dream of having the perfect house, with a perfect spouse, and perfect children; the perfect life for a perfect family. 7 - The Thinker. 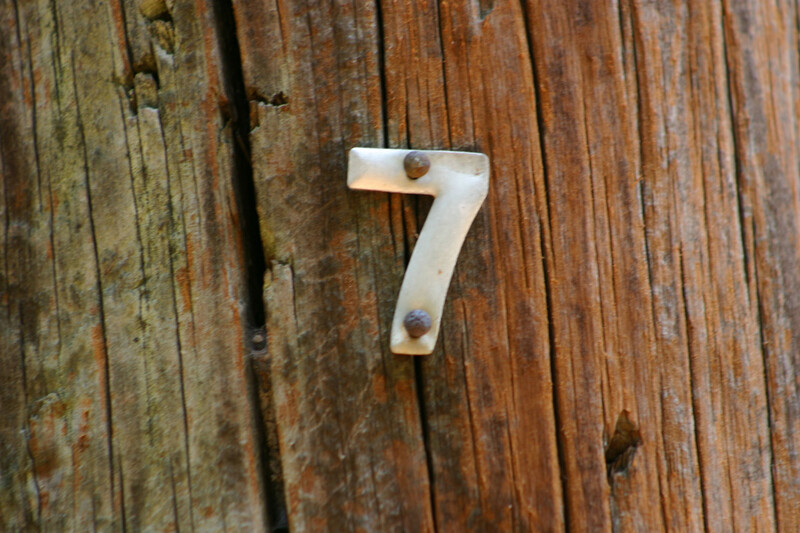 7 is the seeker of truth and knows better than anyone that thinks aren't always as they seem to be. 7 is introverted and often shy, it prefers solitude and tries to avoid social situations. 7 is intellectual and contemplative; always trying to understand the meaning of life and our existence. 7's depth helps it to rise above gossip, pettiness, and superficial thinking. 7 has an intimidating all-knowing gaze (I know this for a fact as my son's chart is dominated with 7s and he has a stare that makes you feel like he's staring into your soul!). It is very particular about the types of people it surrounds itself with and are not won over by a shiny exterior. At times 7 can seem selfish and cold-hearted; deeply involved with its own problems, but oblivious to the hardships of others. 7 can also become very anti-social during its pursuit for infinite knowledge. If 7 is your Destiny Number you are gifted with a thoughtful mind and a talent for critical thinking. You have keen observational skills and are able to work well independently, in fact, you may even prefer solitude. You may have an overwhelming need to find truth, spiritual enlightenment, and become an expert in your field. You are able to handle things in a very logical and rational manner. Although you should be careful not to be so rational, logical, and analytical that you become robotic. If your Soul Urge number is 7 you enjoy contemplative meditation. You crave spiritual enlightenment and are awed by the world around you. You are perfectly content with time alone as social situations--especially with people you don't know--can make you uncomfortable. If your Inner Dreams number is 7 you dream of having a life where you can dedicate yourself entirely to the pursuit of knowledge without having to deal with less favorable distractions. 8 - The Boss. On the one hand, 8 is extremely business minded. On the other hand, 8 is also very spiritual. It is Yin and Yang, standing for perfect balance. 8 is very practical, intelligent, and is capable of accumulating great fortune. 8 is very successful at obtaining money, but isn't interested in money itself--but rather, what it can do with money. 8 is a big risk taker, whose chances often pay off. When it doesn't pay off, 8 does not despair--in fact, it's quite the opposite. When faced with a failure, 8 is only motivated to try harder and do better the next time around. 8 is focused, goal-oriented, ambitious, organized, disciplined and has a great judge of character. 8 makes a great leader because of its skills and its ability to relate with others. 8 is confident with a strong "can do" attitude about life. It can be very generous towards others, honest, and forgiving. It is also quite loving, but is extremely forward in its approach. However, 8 has a dark side as well. 8 can get irritated, dissatisfied, and frustrated easily. When not balanced, 8 can also be hateful, greedy, and aggressive. 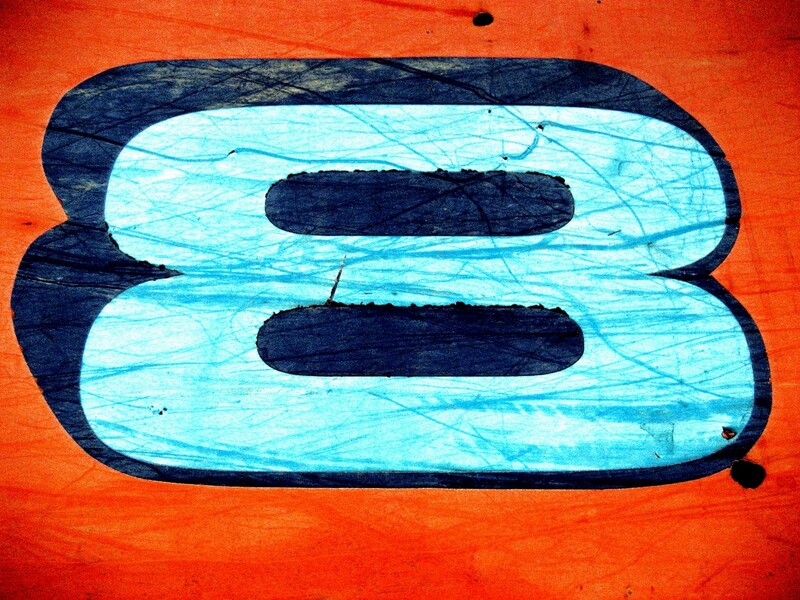 If your Destiny Number is 8 then you have the ability to obtain great financial success and fortune. You are very likely goal-oriented, ambitious, and dependable. You have the potential to succeed in business and management. You have the ability to gain material wealth thanks to your practical thinking. At the same time, you have the ability to obtain great spiritual wealth as well. Avoid being too stubborn and impatient. Also, don't allow your drive for status and power to turn into over-ambition and intolerance. If 8 is your Soul Urge, you desire power and authority. You are most satisfied with your life when you have achieved status and financial freedom. If your Inner Dreams number is 8 is dream of being successful at business and you represent yourself as someone authoritative who can handle great responsibility and pressure. 9 - The Global Caretaker. 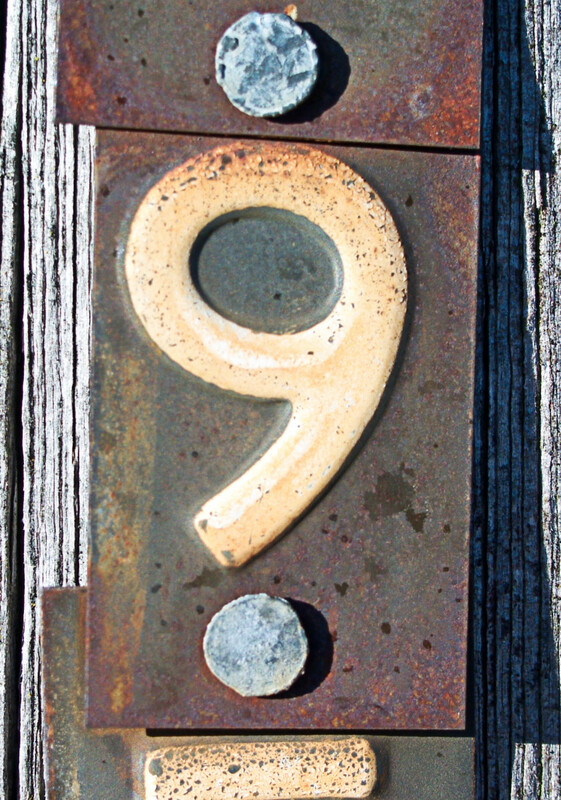 9 is very much like 6, in that it is a compassionate nurturer that cares very deeply for others. The difference is the scale at which 9 loves others. While 6 cares very much for its friends, family, and community--9 cares about the whole world. 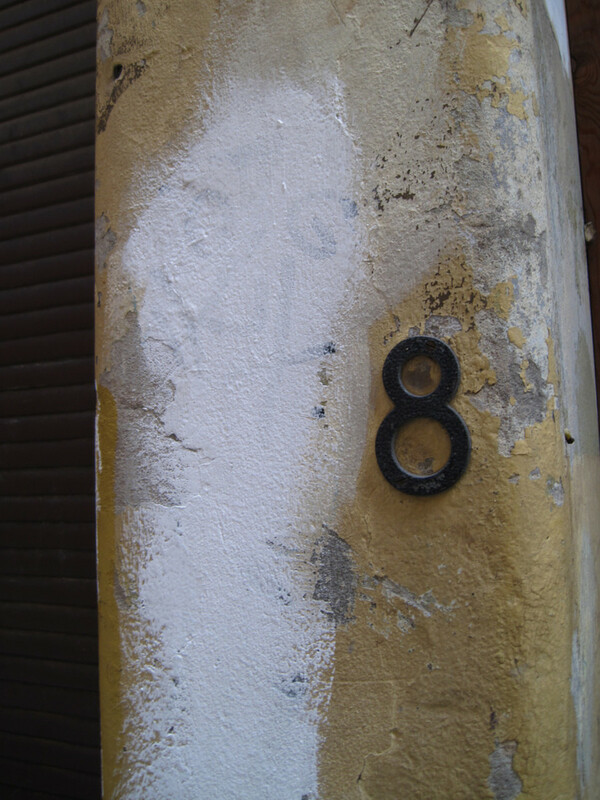 9 is extremely empathetic and sensitive to the connections between people all over the world. 9 is accepting of those that are different and truly understands what makes us all the same. 9 has the power to change minds and create change, but it will never force itself or its ideals on other. While openly compassionate to others that need help, 9 will never allow itself to look vulnerable. 9 needs to present a strong, put together, face at all times. 9 is a loyal friend and lover, but it will always have an air of mystery as it will not divulge the secrets of its heart to just anyone. If your Destiny Number is 9, you have the capacity for unconditional love and compassion for your fellow man. You are extremely aware of the needs of others and feel fulfilled when you address those needs. You have the potential to be inspiring to others, imaginative, and artistic. You are extremely empathetic and value positive relationships in your life. When unbalanced, however, your traits have the possibility of reversing. Make sure you are involved in work that helps others or you may become self-centered and and desensitized. If 9 is your Soul Urge number, your greatest desire is to do work for the greater good of the world. You're happiest when you are helping others and your community (or even other communities). Nothing makes you prouder than knowing you've made a difference in someone's life. If your Inner Dreams number is 9, you really want to help others, especially those who really need it. You want people to see you as a humanitarian, someone who can be counted on for support. 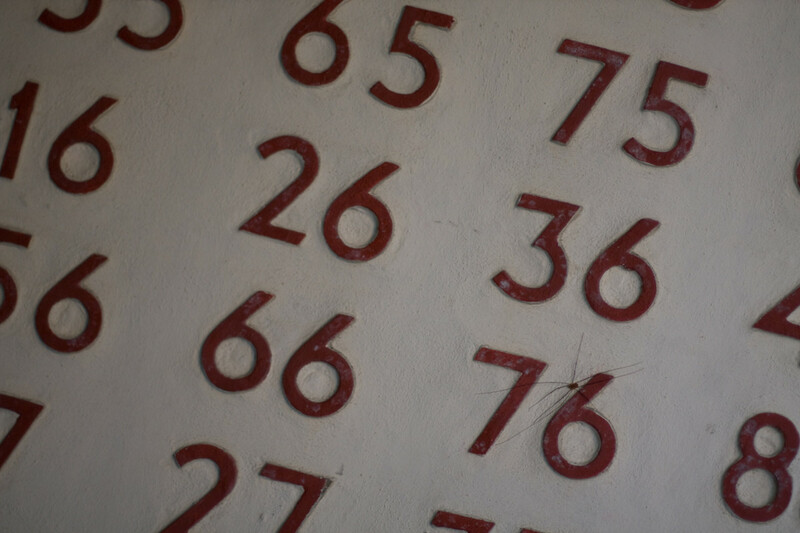 Was Your Numerology Reading True? If you want to check your work, or just don't feel like doing all the math check out "What Your Name Means" at PaulSadowski.com. All you have to do is type in your name and you'll receive a reading of your Destiny Number, Soul Urge, and Inner Dreams. It even includes details on what your first name means. 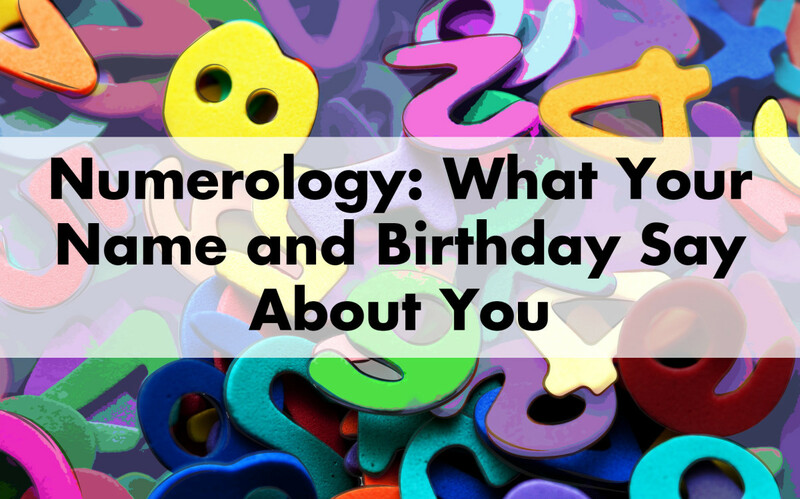 Do you believe your numerology meaning? I don't know about you, but I found my reading and the reading of my family (even my 14-month son!) eerily accurate. However, I also am one of those people who is very interested in astrology and the occult. What is your take on this? Share your thoughts in the comments below! I'd love to hear from you! I found numerology to be Super Accurate-birth name destiny, inner dreams, soul urge! For myself. It also fits my natal chart pretty accurately as well. 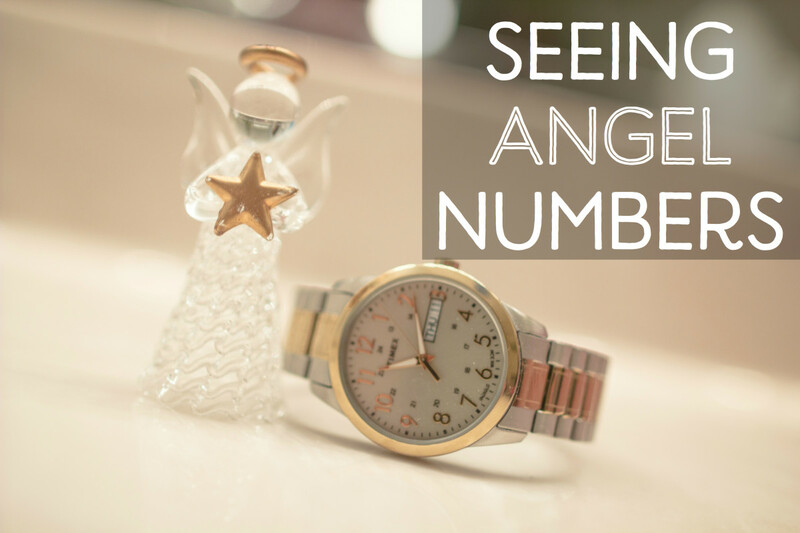 I follow angel numbers too and the numbers I see frequently also read the same for me. Thanks for the website!! My son's name is Eric ren Christon and his birthday is on 25 Feb 2015. As per date numerology and life path numerology he gets 7 and 8 .. and it shows its incompatible. Please help me. What should help his future be good . Great explanation of numbers,thankyou..I had two questone though...1.do you have descriptions for whole name master numbers...and.2.I didn't quote understand the w and y..in names that sound like vowels..could you explain it clearly for all combinations of vowels please? YES this thing is definitely correct. I got 1, 2, and 3. I can actually relate to those things. Honestly I didn't expect this to be accurate but it was. This thing is amazing! Very accurate, for my numbers - destiny 6, soul 7, and inner dreams 8. Thanks for the write up. wow its true in my case.. seriously amazaing !!!!!! Being a student of astrology, this hub was particularly of interest to me. Very informative...thanks! Wow! Thanks I totally relate to my numbers: 8, 7 and 1! Keep posting more! I'm very intrigued by "numerology" and astrology. I find your work a wonderful source of information and intend to get my reading! I love the program "Numbers" where the mathematician brother helps his police detective brother solve crimes by using mathematical equations! Of course I believe in sciences.....we all should. Very nice hub!